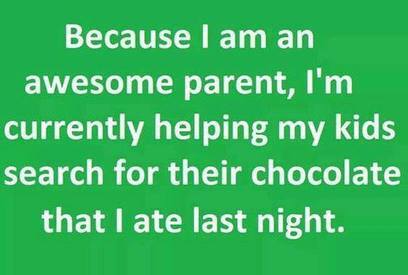 Are you a good parent?! I am one of the best! !